Wishing you a very happy and prosperous new year 2019….!! Like every new year, the New Year 2019 is approaching fast with many new things, hopes, and colors, to revive your passion, and rejuvenate your creativity! To help you in welcoming the bright and auspicious New Year 2019, we have provided on this globally-popular website, a rather wide-range of scintillating things for bumper new year celebrations! 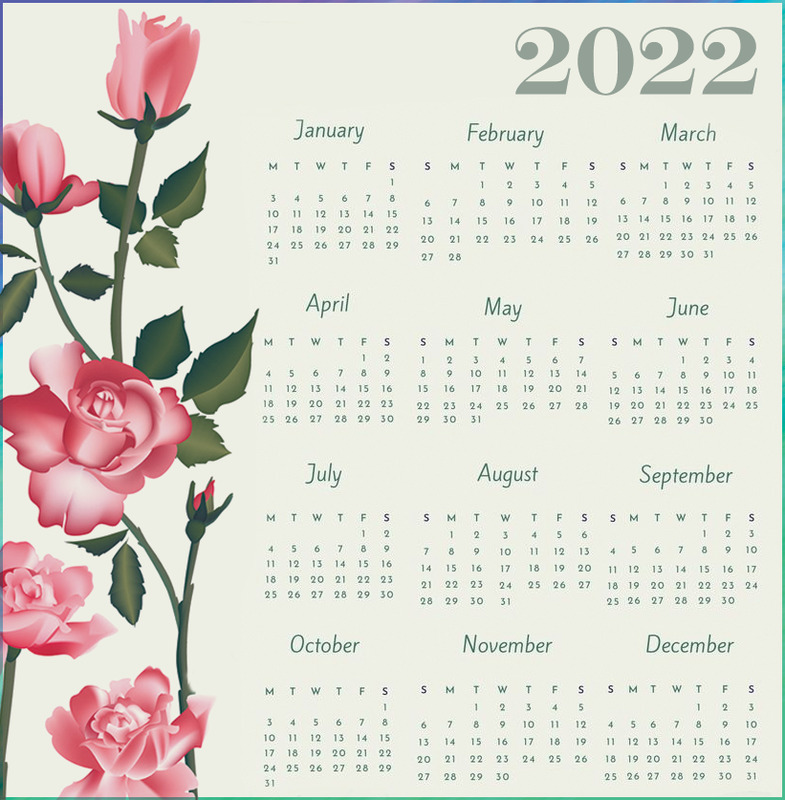 The opulent gamut of things offered here includes --- new year party ideas, new years eve destinations, new year cards, new year gifts, new year 2019 horoscopes, new year cruise deals, different types of new year 2019 calendars including printable calendars, and lots more!